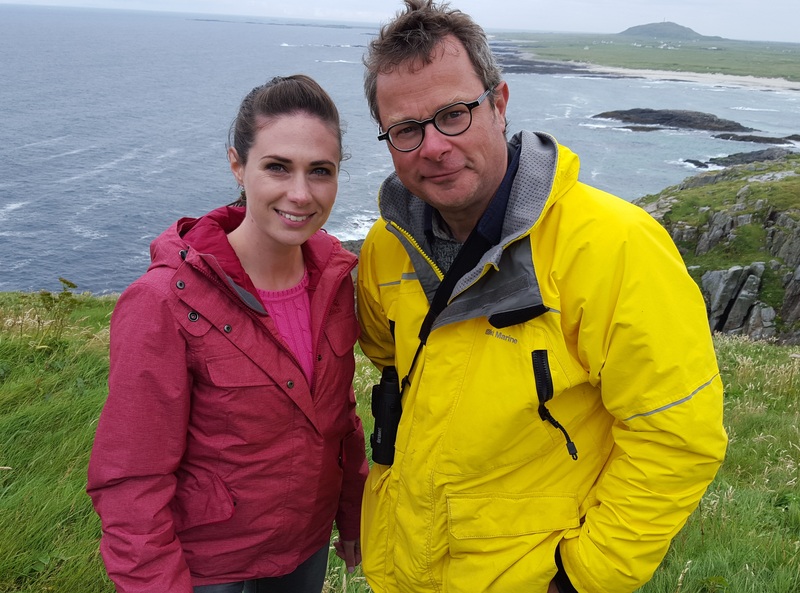 Lindsey joins Hugh Fearnley-Whittingstall and a team of marine enthusiasts to follow the animals arriving and thriving in British waters this summer in Big Blue UK. Lindsey will be delving into extraordinary stories of marine life around the UK and meeting the people who conserve it. The series will also catch up each day with news from California, taking viewers behind the scenes with Matt Baker and the Big Blue Live team as the ocean’s biggest animals arrive in Monterey Bay.